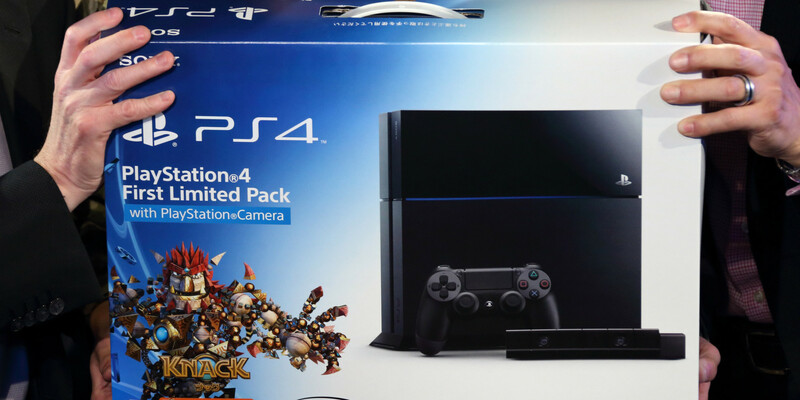 A scam that allowed customers to purchase Sony PlayStation 4 consoles from $50 to $100 by creating fake ads online, has been nixed by Walmart. It's not surprising to hear Walmart moved quickly to prevent further lost revenue, especially as more satisfied customers boasted their success via social media. "We can't tolerate fraud or attempts to trick our cashiers," Walmart said in a statement. "This kind of activity is unfair to the millions of customers who count on us every day for honest value." However, Walmart will match rival sales listings from Amazon, Best Buy and other retailers on Black Friday, as retailers fight for consumers. It will be curious to see how Walmart decides to verify price matches, to better prevent future scams.